A new barebones mini PC has been released which is available from $133 and allows you to install your own storage, memory and preferred operating system. 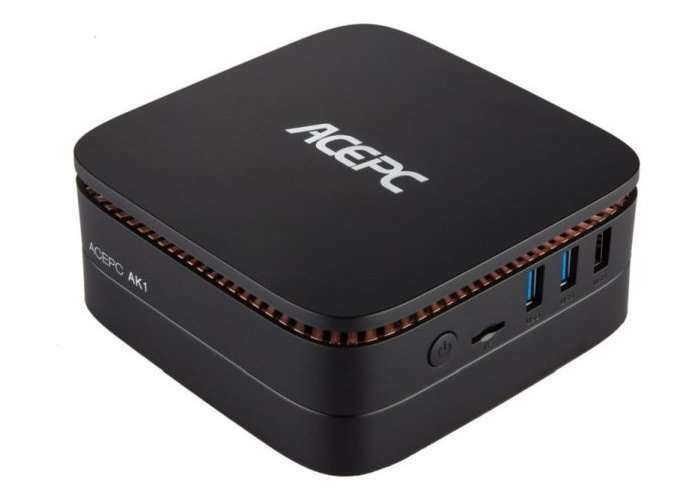 However if you prefer a model already installed with 2GB of RAM, 32GB of eMMC storage, and Windows 10 the ACEPC AK1 mini PC is available from $225. The ACEPC AK1 can be powered by an Celeron J3455 processor, 4GB of RAM, and 32GB of built-in storage and internally has a 2.5 inch drive bay for a hard drive or solid state drive (SSD). 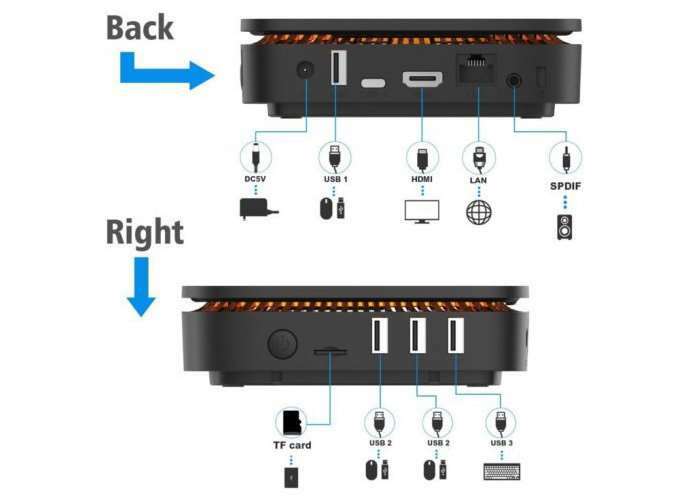 Other features include connectivity via Gigabit Ethernet port, 802.11ac WiFi and Bluetooth 4.0 and ports which take the form of 2 x USB 3.0 ports, 2 x USB 2.0 ports, 1 x USB Type-C port, 1 x microSD card slot, and HDMI 2.0. For more details on full specifications and available options jump over to the ACEPC website via the link below.